The new Canon SL2 DSLR features an articulating LCD screen, making it perfect for taking photos and videos from a variety of angles. Many of Canon’s previous efforts (including the SL1) do not include articulating screens, which makes this new SL2 quite convenient, especially for YouTube vloggers or people taking selfies. It can also be incredibly useful for getting pictures from awkward angles, such as very high or very low. The screen is also a touchscreen, making the whole process much easier and faster for people such as vloggers and selfie-takers, as you can use the camera’s new dual-pixel autofocus feature via the touchscreen. Simply touch the item that you want to be in focus on the screen, and the camera cinematically pulls focus to your desired subject. The camera comes equipped with a 24.2MP sensor, which makes it ideal for those who regularly crop their images. Additionally, it also shoots at 5 frames per second, which makes it great for amateur photographers who are looking to get shots of fast-moving action such as sports shot or wildlife shots. If you’re looking to do videos with audio, there is an onboard mic included too. However, like many onboard camera mics, the quality is limited and the audio is often tinny. The SL2 comes with a 3.5mm mic jack, however, allowing you to plug in a high-quality hot-shoe mic or something similar in order to get better audio. Using the SL2 for Instagram The Canon SL2 DSLR includes built-in WiFi and NFC components, meaning that it can be used for instantly uploading photos to platforms such as Instagram. The Canon SL2’s connectivity also means that you can edit your images on your smartphone before posting them online. If you don’t need to use a PC-based photo-editing program and simply need to do some basic filtering, curves adjustments, or retouching, then the SL2 allows you to do just that from your smartphone. You simply use the camera’s WiFi or NFC systems to transfer photos to your smartphone, using smartphone-based photo-editing apps to give your images that finishing touch. Popular photo-editing apps for Android and iOS systems include Photoshop Express, Snapseed, Pixlr, Prisma, Aviary, or your phone’s native basic photo-editing apps, such as Samsung’s “Sketch” app. is. The Canon SL2’s WiFi connectivity shows the company’s awareness of the current market, as they continually adapt their entry-level cameras to fulfill the needs of many amateur photographers and videographers who require cameras which can be used to easily take selfies, take pictures, and record vlogs whilst remaining in focus. With the ability to upload raw or basic-edited photos straight to the internet, there is no telling where the SL2 will take some of its owners. 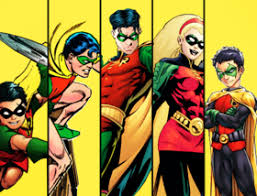 Which Robin are you most like? 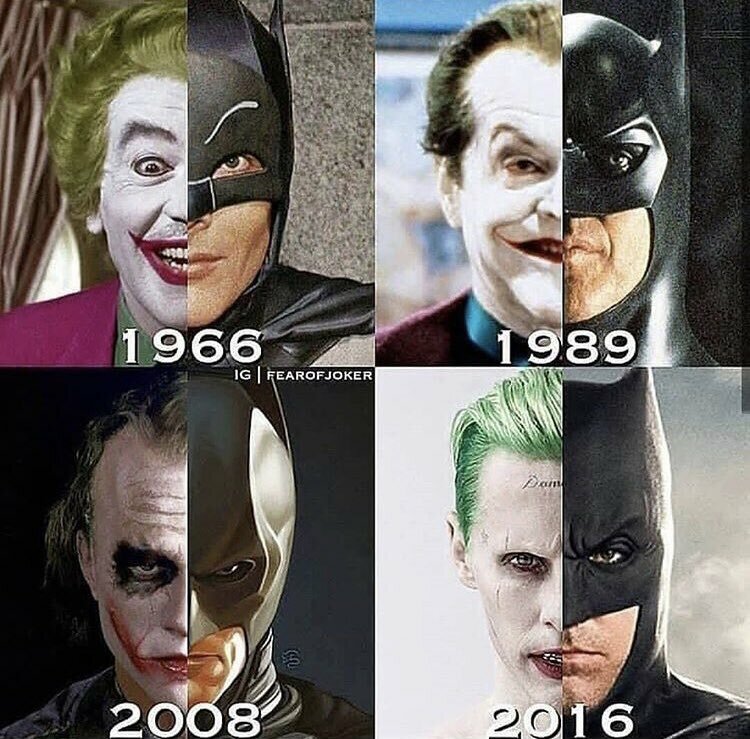 Tell me your favorite and I’ll tell you who you are.